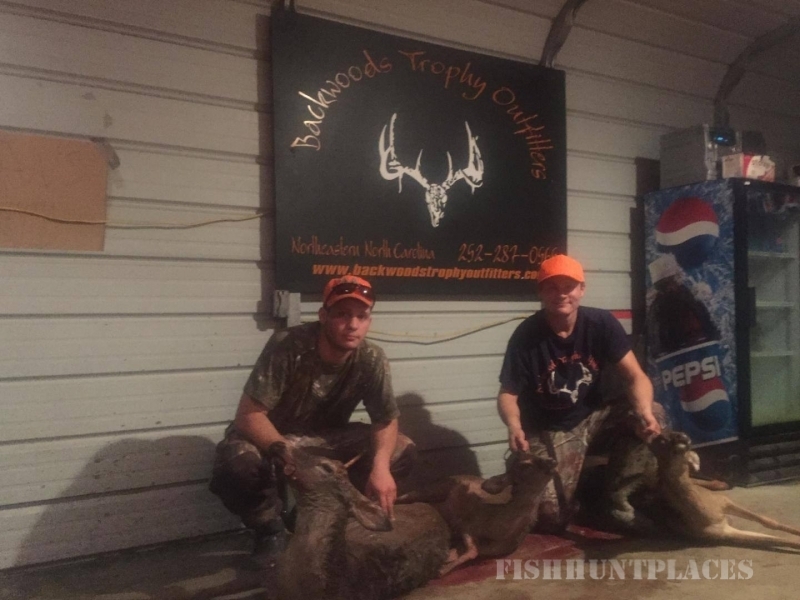 Backwoods Trophy Outfitters located in Hertford County, North Carolina. We have around 5000 acres of private land located throughout Hertford, and Bertie Counties. 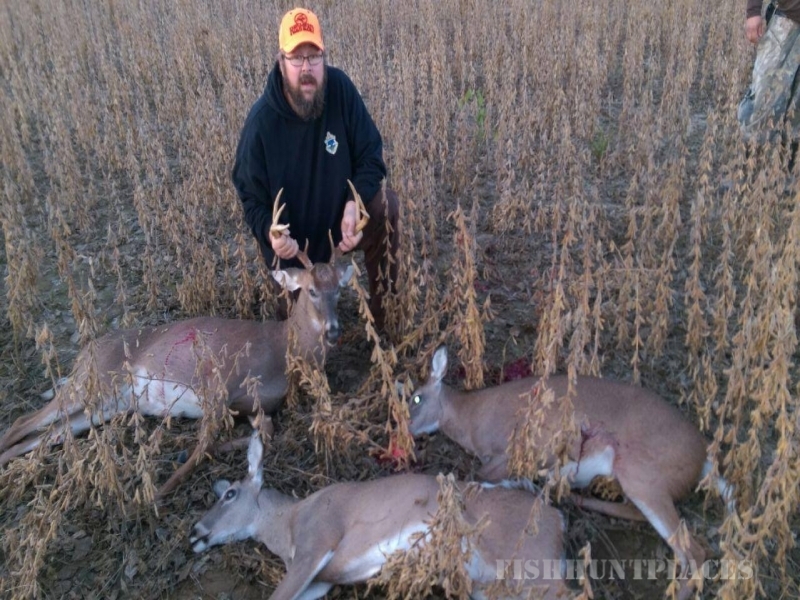 Here at Backwoods Trophy Outfitters, North Carolina’s premiere whitetail hunting destination, we specialize in whitetail deer, black bear, and eastern spring gobbler hunts. 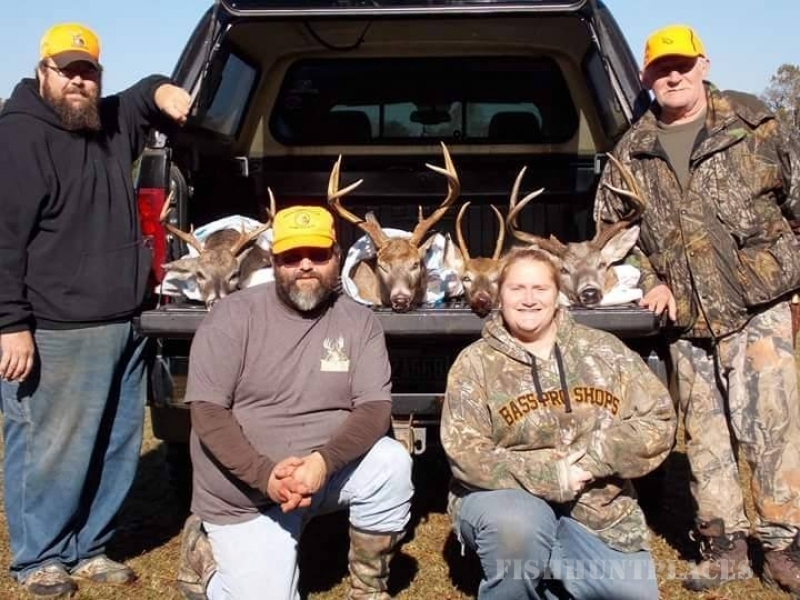 We offer 1, 3, and 5 day hunts, lodging and 3 meals a day.Hunters can choose from various stand locations such as pine blocks, hardwood ridges, swamp bottoms, and crop fields. 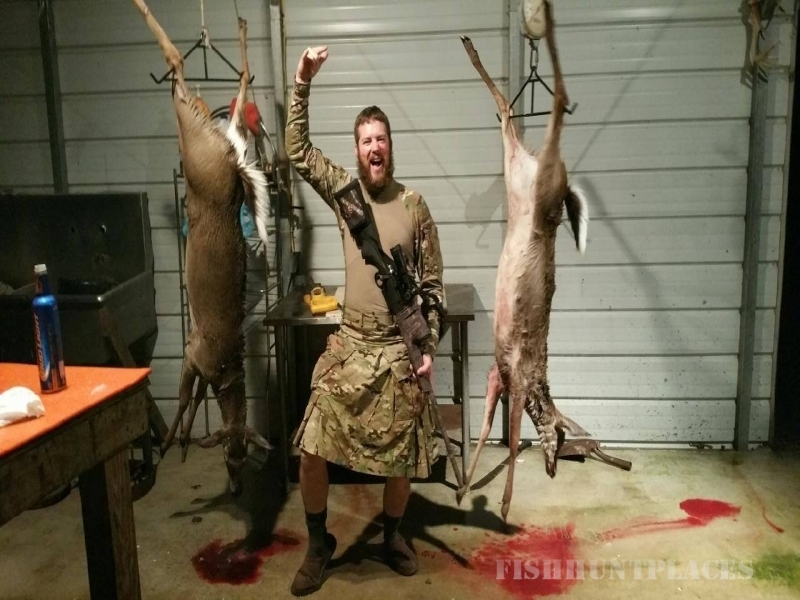 The majority of our stands are 4′x4′ tower stands, anywhere from 11′ to 16′ to shooting rail, they have tops on them to ensure hunting even through some of the worst conditions. 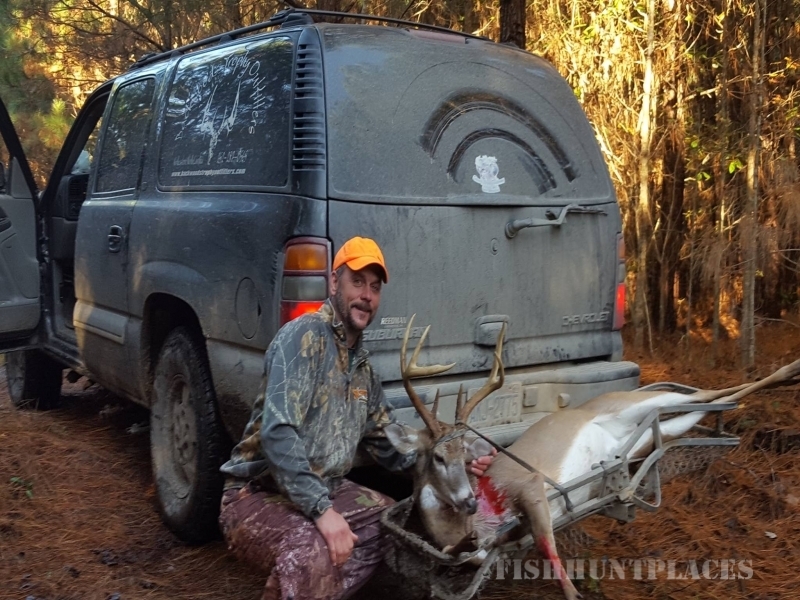 We have some ladder stands, hang on stands and climbing stands for the serious bow hunter. We also have satelite tv, high speed internet service , and a land line telephone with unlimited long distance in our four bedroom ranch styled lodge with three bathrooms for all hunters and guest to use.